But things quickly take a turn for the worse. For a start, why is creepy Captain Frost plotting with oily bully Chad Wilson? Of course Frosty-knickers is still after the saucer – but what exactly is her plan? And is Sandy up to something as well? 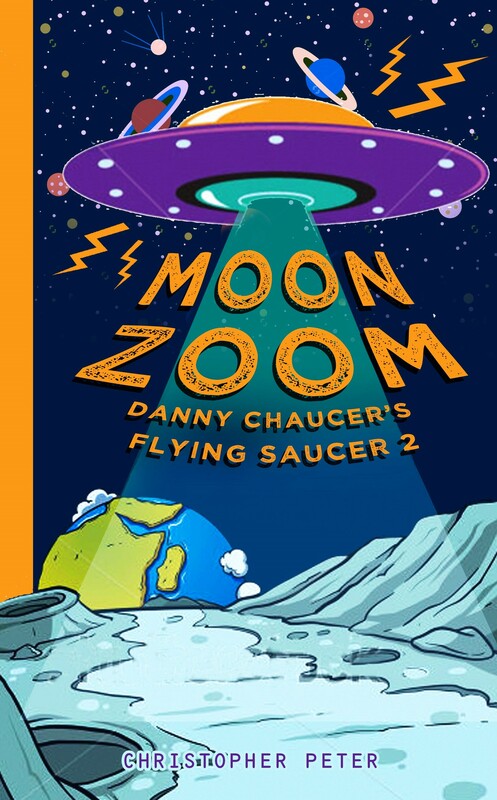 The third book in the Danny Chaucer’s Flying Saucer series is available now as a Kindle edition from Amazon (links: UK / US) and coming soon (January 2017) in paperback/ hardback. 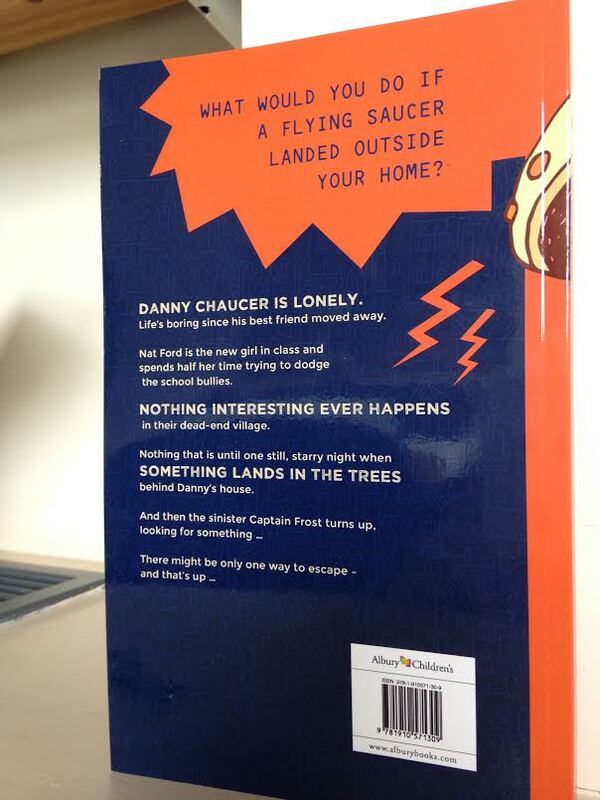 The saucer’s back – and it’s about to whisk Danny and Natalie off on another awesome adventure! BOB – the super-computer with a personality as big as its brain – needs more Moon Zoom, the mineral that powers the saucer’s anti-grav drive. The only problem is, it’s locked away in the top-secret Ganymede Institute. To get at it, Danny and his friend Nat will have to deal with flying scooters, obnoxious classmates and a big bad missile. Not to mention the sinister Captain Frost in hot pursuit. Kindle edition now available on Amazon.com and Amazon.co.uk – and FREE this weekend (5/6 December). Reviews / comments very welcome. I’ve written a kind of short prequel to Danny Chaucer’s Flying Saucer to put on the book’s website and possibly use for publicity purposes. I enjoyed writing it; it’s the first short story I’ve produced for a while (probably more than a year – I’m not even completely sure how long it’s been) and I’ve missed them. Novels are so time-consuming, but I hope I can get back to doing some more short fiction before too long. Well here it is: First Contact. 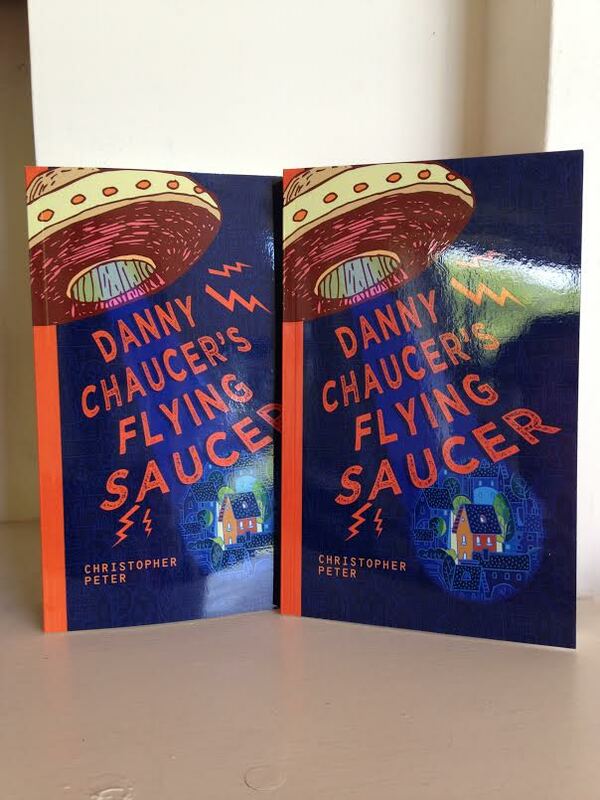 OK, it’s been available on Amazon for about a month now, but now the print edition of Danny Chaucer’s Flying Saucer is almost here. My publisher Albury Books sent me pics of the proof copies today … I haven’t actually seen it ‘in the flesh’ yet, but that should be any day now. Can’t wait. E-books are great and all, but nothing quite beats the feeling of holding your own printed book in your own hands. A good day to publish a sci-fi book? 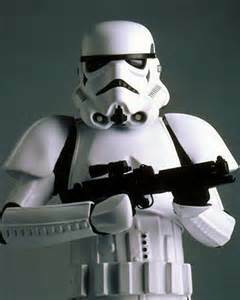 Well, Star Wars Day seemed a good a day as any. 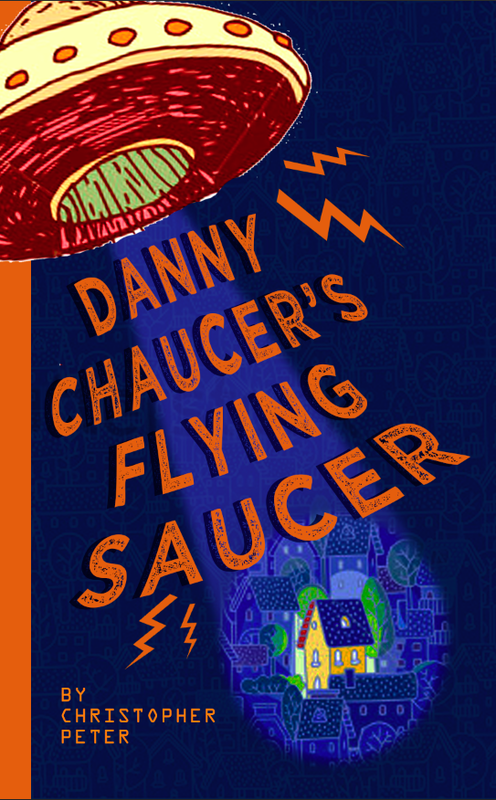 Danny Chaucer’s Flying Saucer is now available on Amazon (links: UK, US), initially as a Kindle edition only, hopefully to gain a few reviews and help with the marketing. The paperback edition, along with availability in other channels including the iBook Store, will follow in the coming weeks. So … after all those drafts, all that re-writing, my third novel has finally seen the light of day. It’s always a special moment. Not that I will pause long to savour it – there’s still so much to do, not least the second book in the series which is currently still stuck in first draft. And the third, not yet beyond outline form. And … a writer’s work is never done. Sometimes I wonder what I’ve gotten myself into – but it’s worth it. The trouble with dishing out advice is that you kind of feel you should practice what you preach. If you’ve visited this blog before you may have read my exhortation to ‘whack out’ the first draft of a book. It won’t be great, in fact it will probably be a mess, but you’ve got to start somewhere and that first draft just has to get written. And it’s been a bit of a struggle. I love writing but at times it’s a bit more love–hate. I find the first draft the toughest one. Sure, re-drafting and editing is hard work too, but it’s somehow easier for me when there’s something to work with already there, even if some of the changes are pretty extensive and often involve adding whole new chunks as well as excising others. Perhaps that’s the point: the first draft is the rawest, purest act of creation, of creating something from nothing; and that process of wresting words, sentences, paragraphs, dialogue, plots, characters, from brain to screen can seem painfully difficult at times. It always seems to demand more of me than any other part of the writing process. It also takes persistence, especially when you can clearly see the flaws in what you’re producing. Because although I know the first draft is inevitably going to fall short, that knowledge makes it harder to plough on. At least in the re-drafting/editing I can see how the book is improving, and it’s immensely satisfying to see that happening. 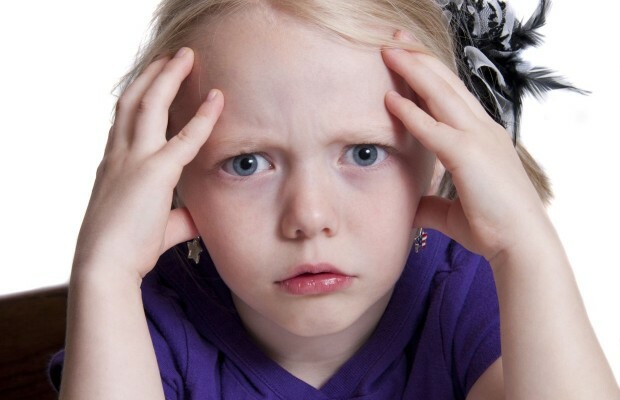 But when I’ve spent an hour hammering down a chunk of prose for the first time, and then look back and realise it’s a bit ‘meh’, that can be more than a little de-motivating. This can lead me to break my own rules about splurging it all out and worrying about quality in the second draft. I do find myself back-tracking a bit at times and making some minor alterations, as well as fixing some of the more annoying typos. (If I type ‘starts’ instead of ‘stars’, or ‘this’ instead of ‘his’, many more times I swear I may cut my hands off.) But then rules should sometimes be broken. I don’t see the point in writing total garbage. (Partial garbage, sure.) My first drafts are always going to be somewhat dodgy, because I know if I tried to fix everything at once I’d never get anywhere, but I need to see something good in what I’m producing. What makes it even worse for me is that the Danny Chaucer books, being children’s / middle-grade level, aren’t very long. The first book is around 30,000 words, and for the second I’m aiming for about the same. How long can it take to write a 30,000-word book? I’ve written longer (BASIC Boy is twice that length), and adult novels are typically much longer. I really admire anyone who writes a decent 80–100,000 word novel. That takes some effort. It’s just got to be done. I bet a lot of would-be writers fall at this first hurdle, and that’s a shame. 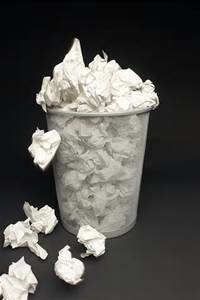 All writers’ first drafts are dodgy, even the really famous and successful ones. It’s part of the process. Find you own method and pace. You might be a ‘slap down the words as quickly as possible and fix the problems later’ type; or need to spend more time to get more right first time. Both are fine if they work for you. And your approach might evolve over time, or vary between projects. Just don’t get too bogged down – get it finished. Finally, remember that you’ve got plenty of time, and subsequent drafts, to improve the work, And there will be plenty of good to improve, not just faults to rectify. The first draft is the necessary – if often difficult – first step along the road to a book you can be proud of. So with the above in mind, I should probably stop writing this and go back to writing DCFS2.